Opaque, deep, dark and dense. 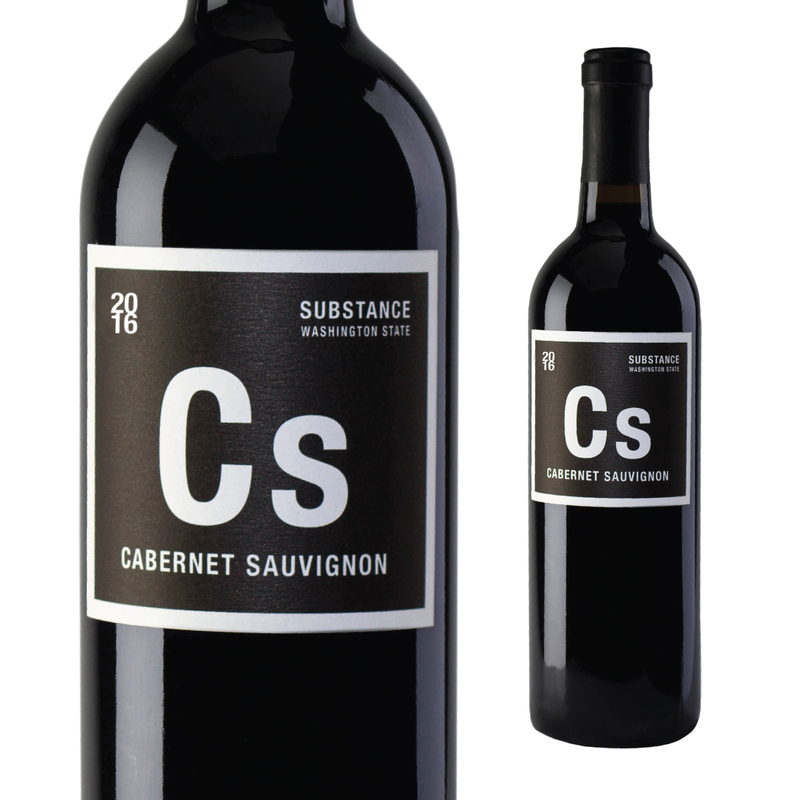 Ya, this Cabernet Sauvignon has astounding depth in color and flavor. Tasting highlights include mint, cucumber, moss, chaga and cherry blossom. 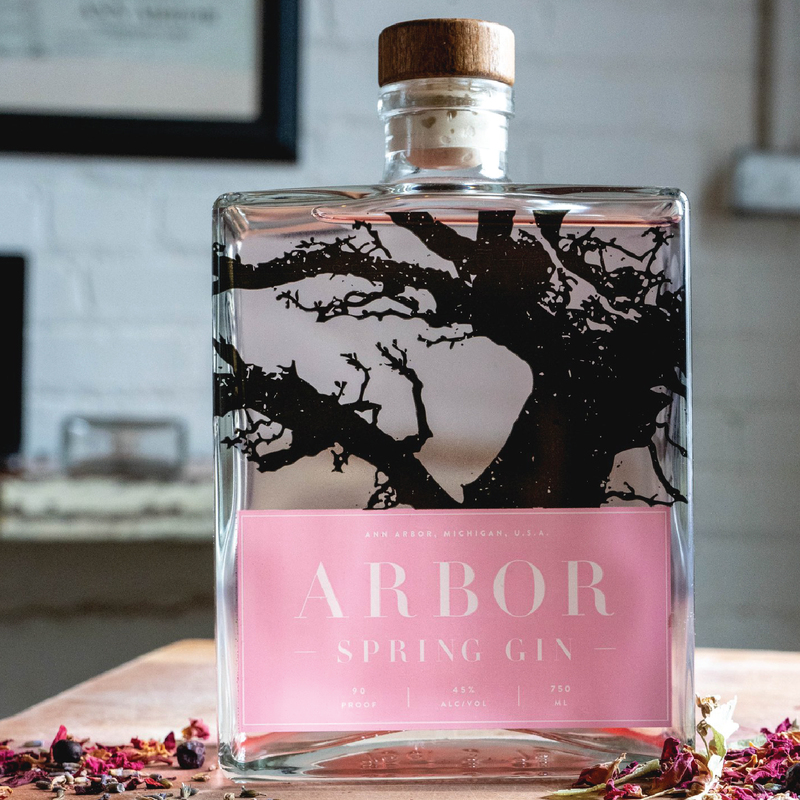 Delicate aromatics from dark cherry, ripe raspberry to cocoa powder. 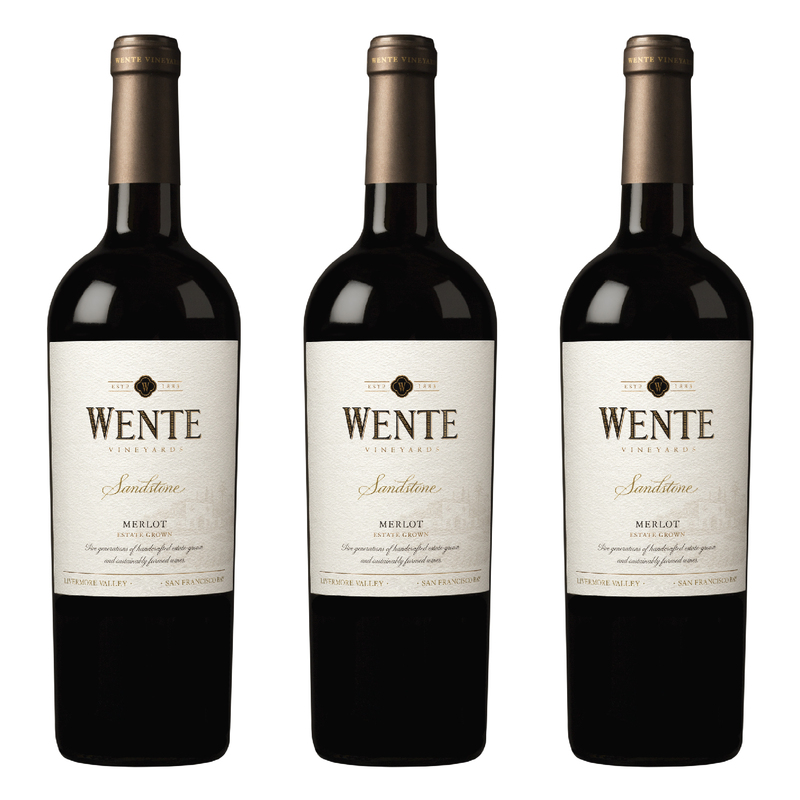 This Merlot is refined and well-balanced. 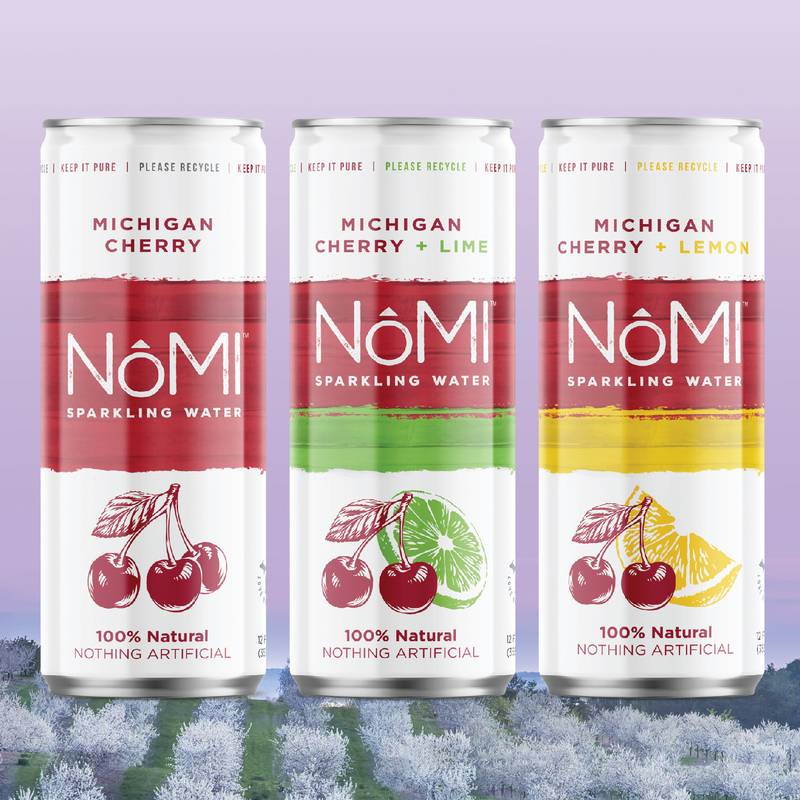 Real Northern Michigan cherries. Pure sparkling water. That’s all it takes to create a crisp, refreshing taste experience. 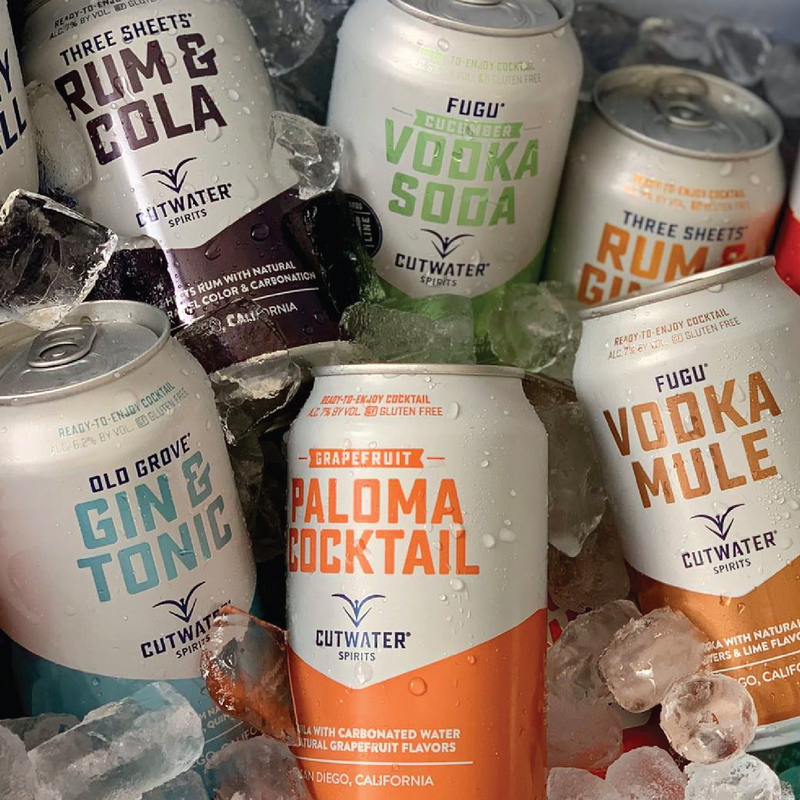 Whiskey, vodka, gin, rum, liqueur, and mixers are all made at the Cutwater distillery in San Diego, California. These ready-to-enjoy canned cocktails are perfect for any adventure ahead. Meet water’s bubblier and more energetic best friend. 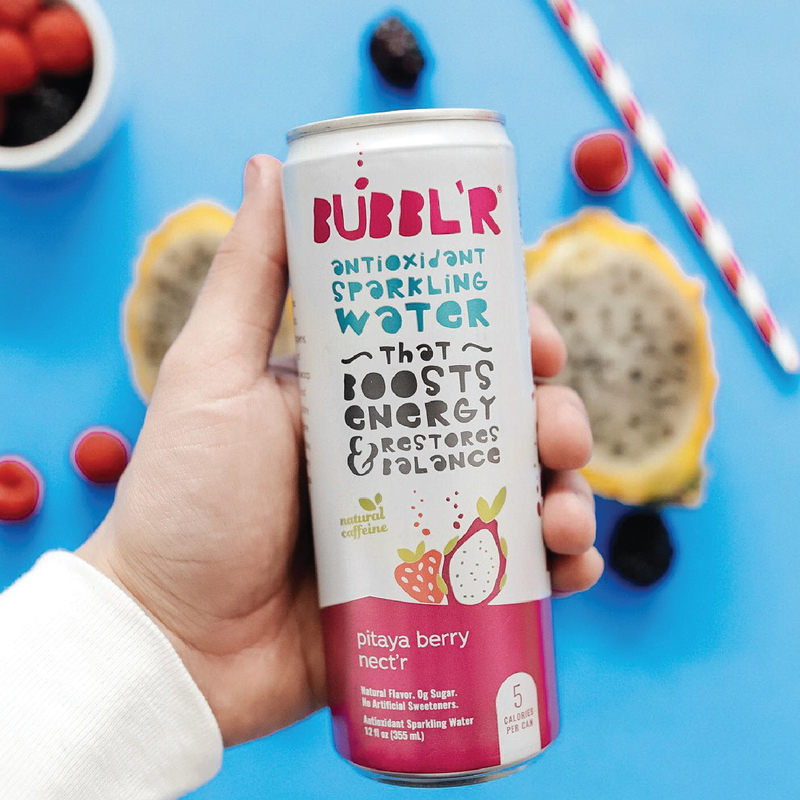 BUBBL’R is an antioxidant non-alcoholic sparkling water that features natural flavors and colors, no artificial sweeteners, and natural caffeine.